Hydrogen makes up 75% of the mass of the entire universe. It is carbon-free, clean, non-toxic, and safe to produce. The byproduct of using it as a fuel? Water, which also happens to be what you need to produce it. The name hydrogen is Greek, meaning “water-former.” It helped put Space Shuttles in orbit. It only makes sense that companies try to take advantage of that fuel source and have been working on perfecting technology to do just that. Automakers like Toyota (Toyota Mirai) and Hyundai (Hyundai Tucson Fuel Cell) are already in the zero-emissions, fuel cell technology game. 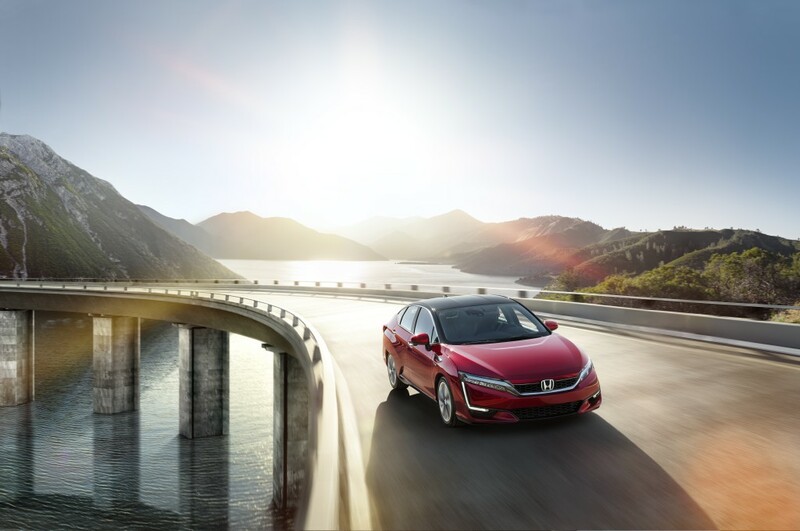 Honda joins in on the competition with the 2017 Honda Clarity. Here are some fast facts about the Clarity. In Back to the Future II, while Marty McFly is walking around in 2015’s Hill Valley, several vehicles drive into the scene that strike an uncanny resemblance to the Clarity. There’s certainly something to be said about how futuristic the Clarity was imagined to be and is. While the Clarity not only runs on Hydrogen (not too far off from the Mr. Fusion in Back to the Future), but also has a sleek, aerodynamic design that looks like it was made for flight. A front and rear air curtain are integrated into the body, a world’s first in a 4-door sedan, for aerodynamic effect. Maybe we’ll see a Goldie Wilson, III Hover Convert? Inside and out, the tech-heavy Clarity Fuel Cell is futuristic, roomy, and surprisingly quiet. 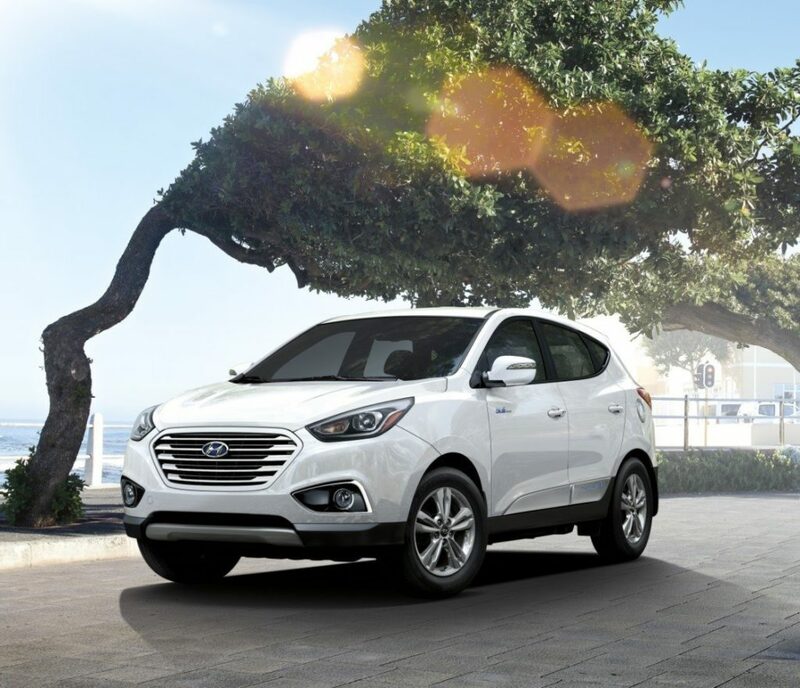 The sporty fascia features sleek, 9-lamp inline LED headlights and prominent L-shaped, LED daytime running lights. As you gaze toward the back of the car, you notice a subtle rear fender skirt that helps air flow to the rear. Rear LED taillights use a washboard effect on the side face to keep air from going around the side of the lamp. A large rear spoiler is visually molded into the trunk lid, which completes the “one-motion silhouette” of the Clarity. Inside the cockpit, it feels like you have just about everything you need to go back to the future but a Flux Capacitor. 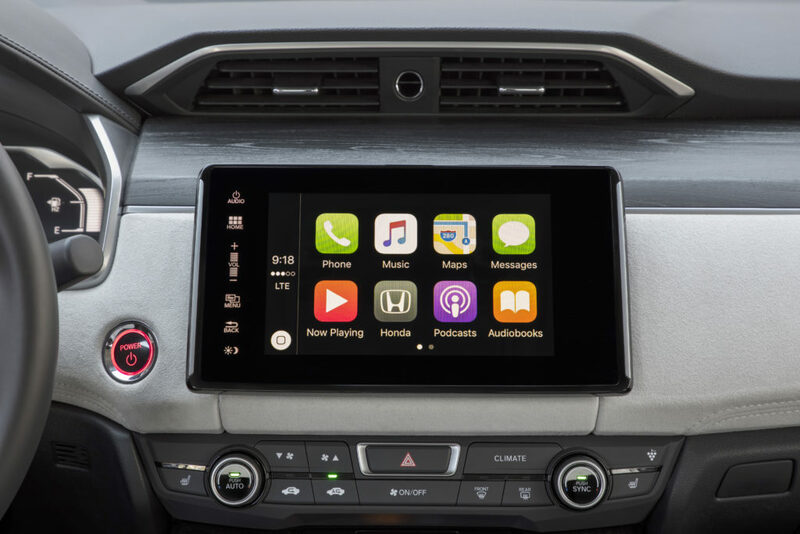 A head-up display keeps your eyes up and forward down the road, a large 8-inch touchscreen infotainment center keeps you connected, and push button electronic gear selector is a new way to put the car into Park, Reverse, Neutral, Drive, and Sport mode. I’ll admit, pushing “Drive” will take some getting used to. As to quality, Honda put Acura-esque materials throughout the cabin. 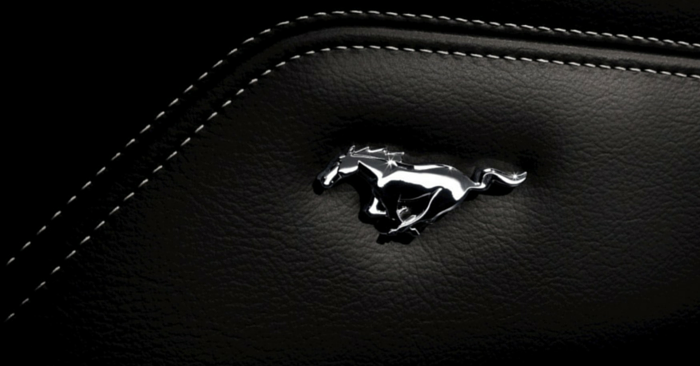 The middle pad of the instrument panel and door trim is adorned with suede and the seats with eco-conscious leather. 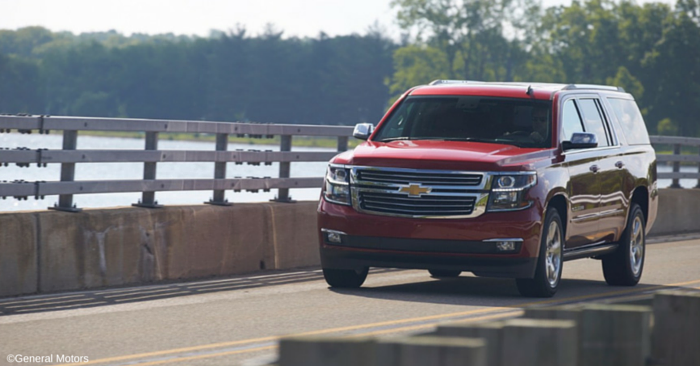 The interior is spacious, with plenty of room for 5 people to sit comfortably, and still room for gear in the truck. 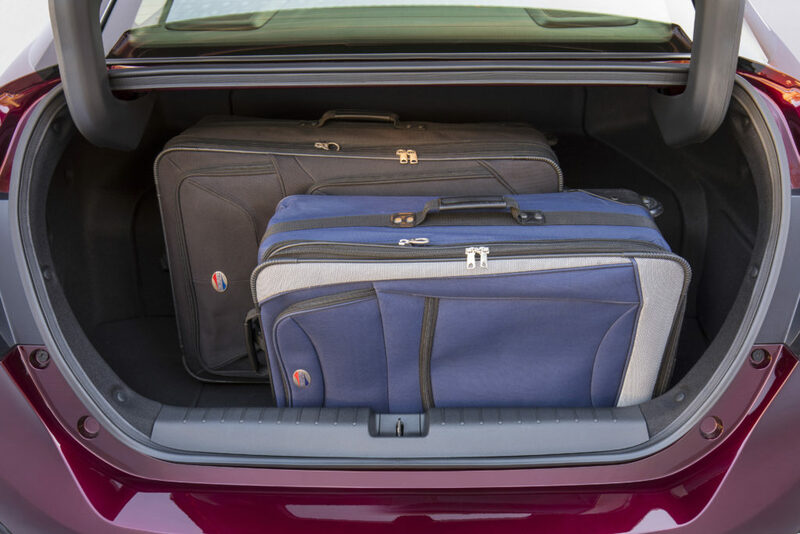 Honda strategically placed the Clarity’s fuel tanks to balance interior room and still have 11.8 cubic feet of space in the trunk. Three versions of the Honda Clarity will be released. Full details on the Clarity Electric and Clarity Hybrid have yet to be announced. However, details on the Clarity Fuel Cell are available. 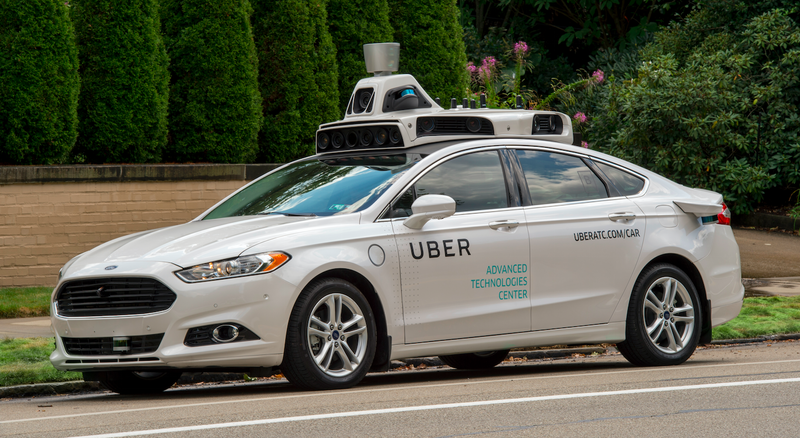 It comes with an incredible list of features, and the only driver assist feature that isn’t standard is the Back-up Sensors, which will tack on another $514. The Clarity Fuel Cell drives like a luxury car. It has a tuned suspension and there is no noticeable difference when switching between Hydrogen or the battery powering acceleration. 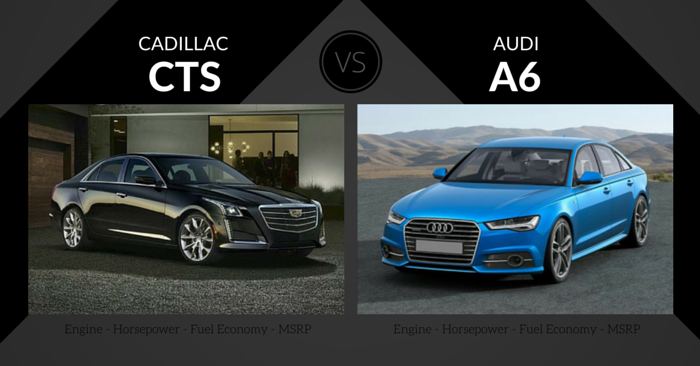 In the realm of competition, it is the superior ride in its small, fuel cell segment. 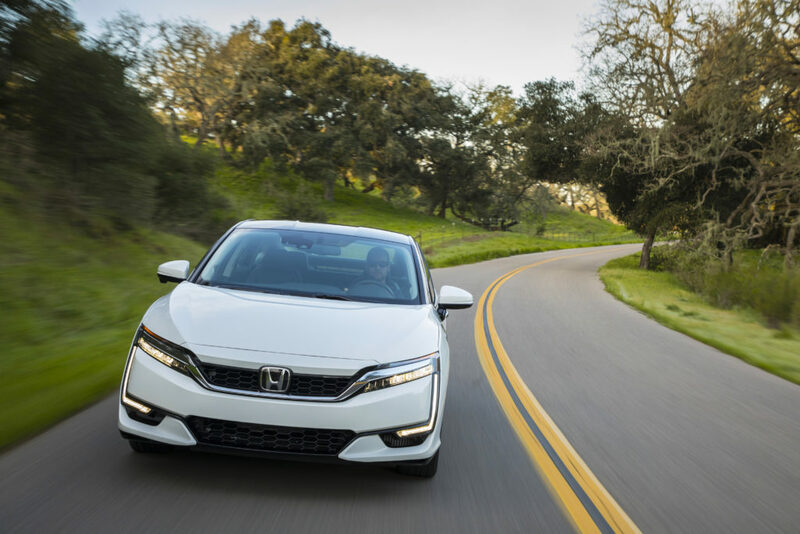 Currently, Honda only offers the Clarity as a lease through authorized Honda Clarity Fuel Cell dealers, and only to California residents or those working in proximity to a hydrogen fueling station. Leaseholders get a heck of a deal, however. 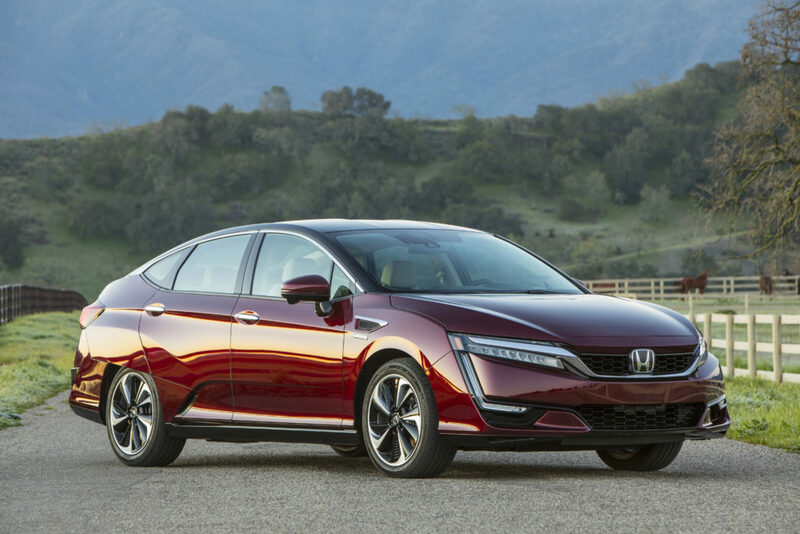 At $369 a month (after a down payment of $2,868), Honda is offering $15,000 worth of hydrogen fuel for the duration of the lease via gift card, good at any of its fuel cell stations dotting the California landscape. They are also eligible for the California Clean Vehicle tax credit of $5,000. 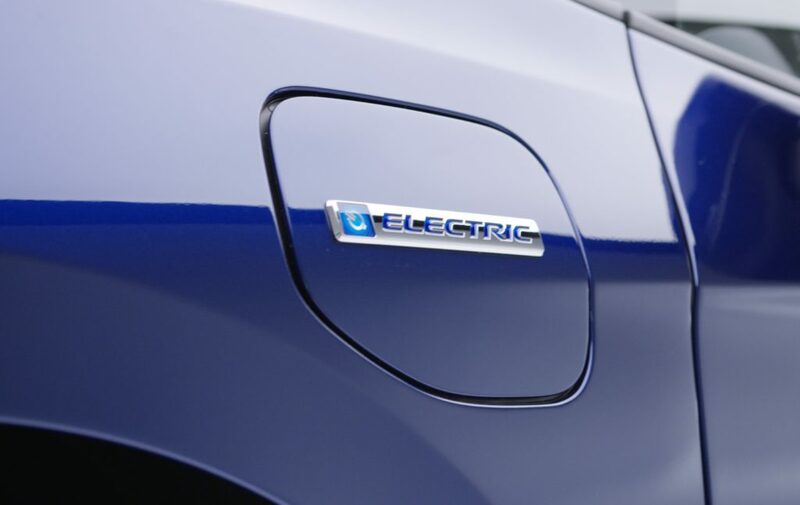 The Hybrid has an estimated 42-Mile All Electric Range. 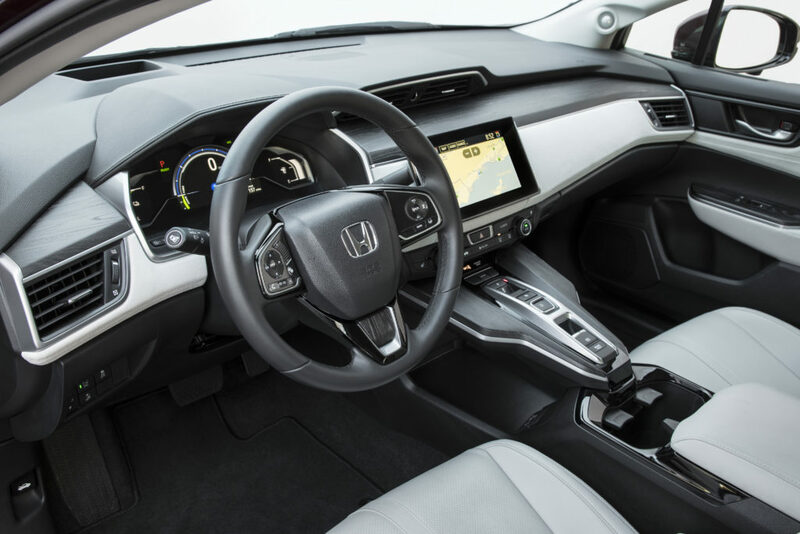 It comes with the Honda Sensing suite of safety and driver-assistive technology. The Clarity electric will charge to 80% in just 30 minutes thanks to DC fast charging, while a full charge can be achieved in about 3 hours. The motor produces 221 lb-ft of torque for powerful acceleration. An estimated 102 MPGe (combined) means more time on the road. Apple CarPlay and Android Auto is offered. You can love the unique design or really hate the unique design. Either way, driving a Honda Clarity Fuel Cell is a conversation starter. The Clarity has a nice, quiet ride that feels premium compared to that of the Toyota Mirai. 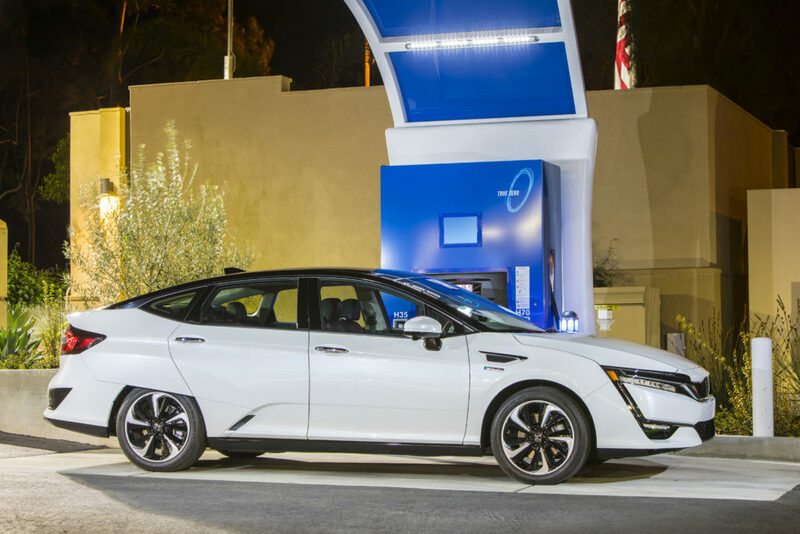 California residents who meet the selective criteria will love the throwbacks for leasing one, but that is also the downside to everyone else who wants one but doesn’t live in California or near a hydrogen fueling station. It is only available as a lease, and only available to a select portion of the population. Even if you can get your hands on one, the Clarity has ample opportunity in range and in need of more locations to fuel up. Honda did offset this with the Avis luxury rental offer and the 3-minute fill-up time is a perk, but until the infrastructure is in place, this may be a limited offering for a while yet. 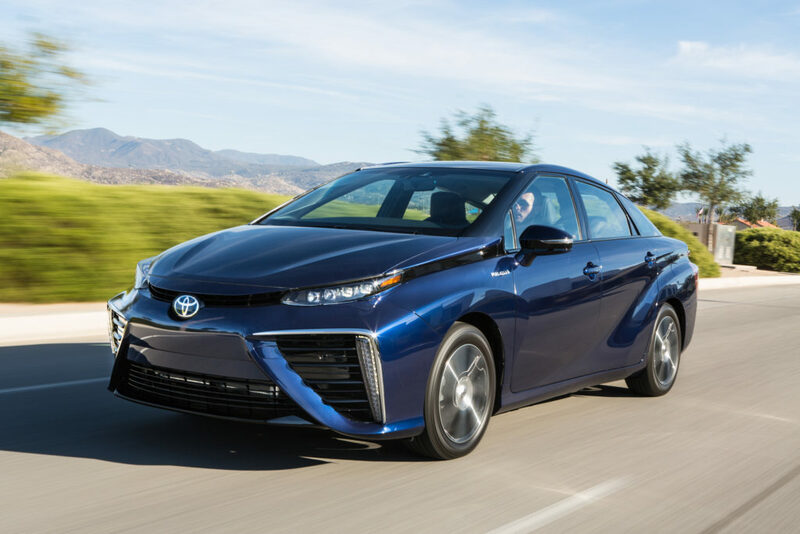 Lexus, Audi, Ford, BMW, Mercedes-Benz, and Chevrolet also have Hydrogen fueled vehicles in development. 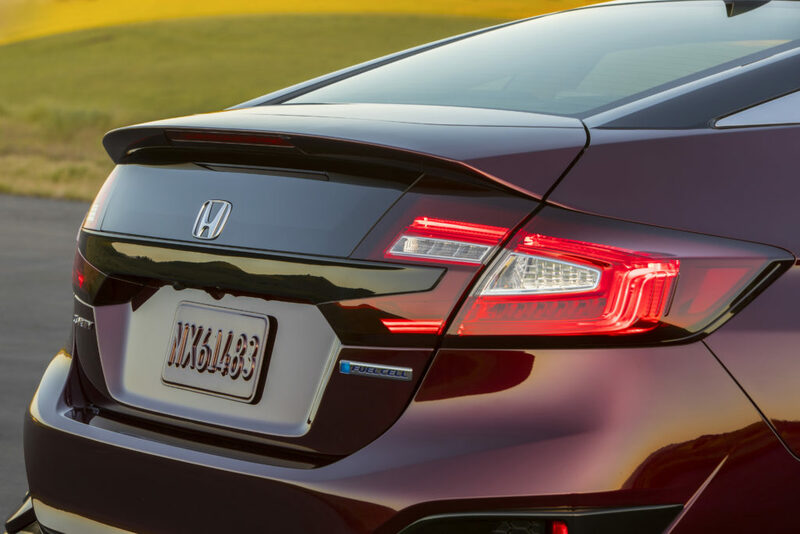 What do you think about the Honda Clarity line up? Let us know in the comments!